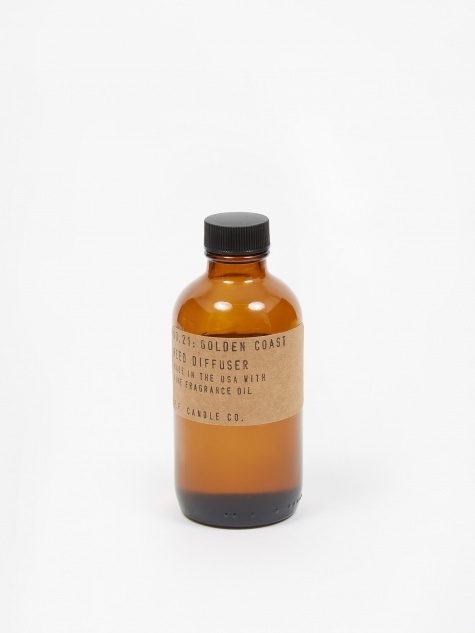 Home // Beauty-grooming // P.F. 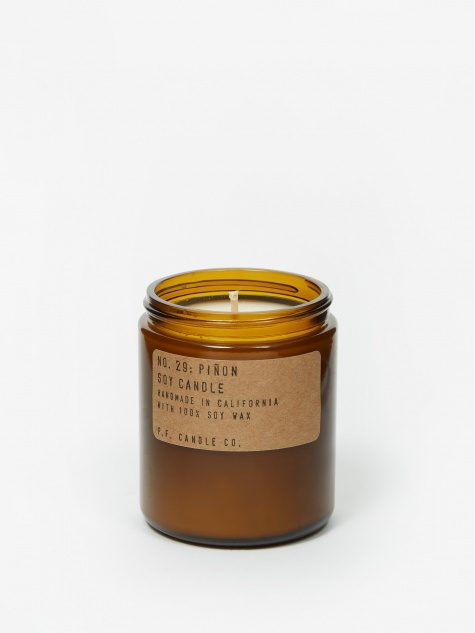 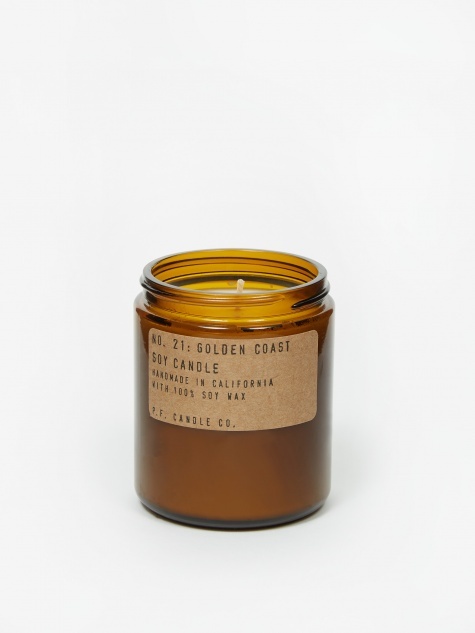 Candle Co.
P.F. 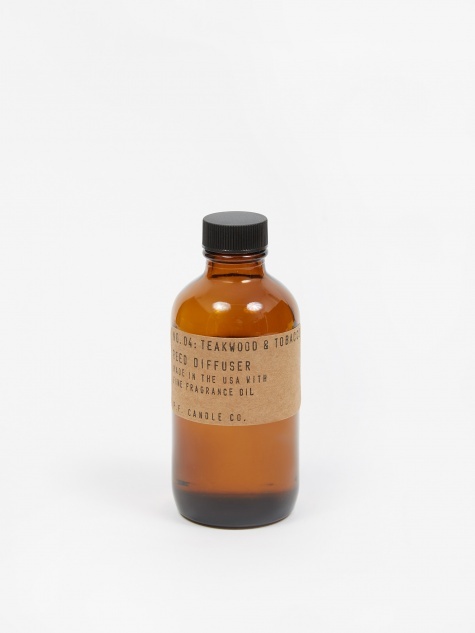 Candle Co. is a Los Angeles-based home fragrance company owned and operated by wife-and-husband team Kristen Pumphrey and Thomas Neuberger. 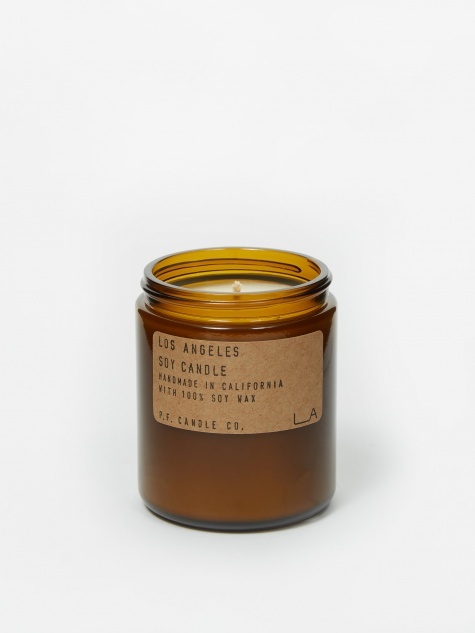 All products are designed, produced and shipped out of Southern California, with a mission to create high-quality fragrance for both the home and body.